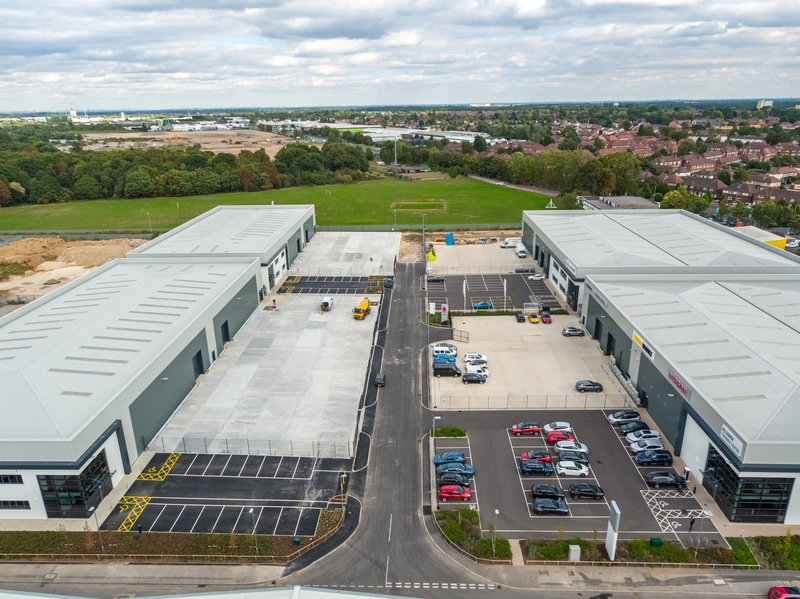 Lindum constructed two new warehouses on the Parkside Business Park in Doncaster for regeneration specialist St. Modwen. The units offer 61,000 sq ft of industrial space, which can be split to provide flexible warehouse options from 10,709 sq ft to 31,876 sq ft. 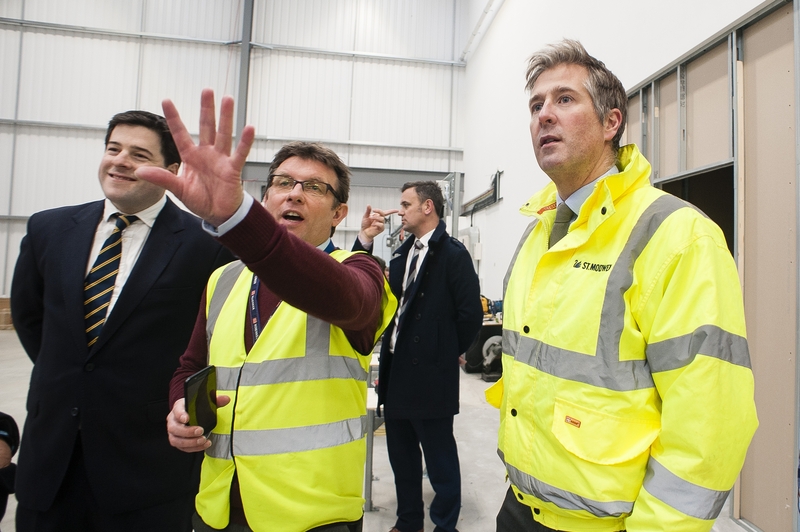 The units form the second phase of development at the 27-acre site off Wheatley Hall Road, one of the main arterial routes into Doncaster, close to the M18 Motorway and just eight miles from Doncaster airport. The units were built by Lindum's York division, based at the Lindum Business Park in Elvington. 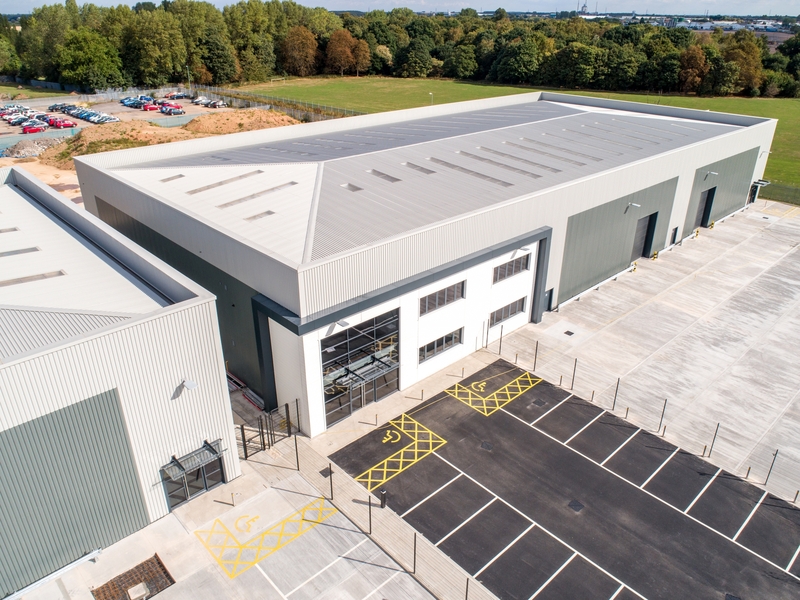 Director James Nellist said: “We are delighted to have completed phase two of the Parkside Business Park development, which was handed over both on time and on budget. This project has built on the successful completion and letting of phase one and has further cemented Lindum’s relationship with St. Modwen. 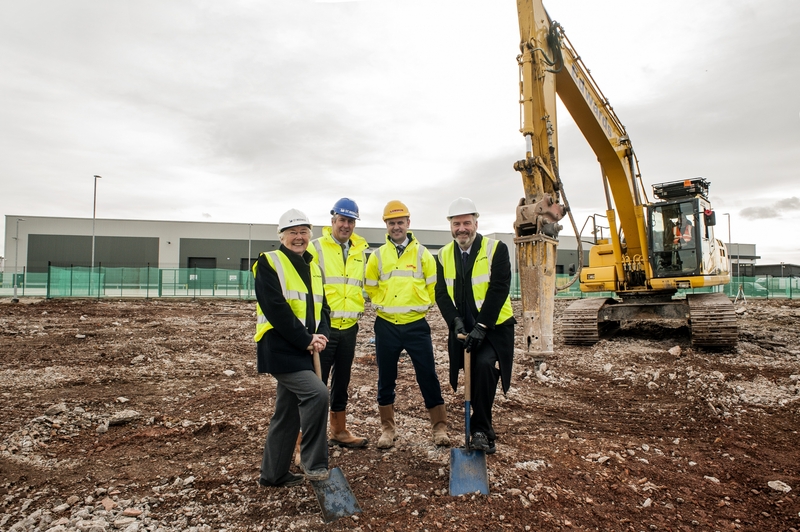 Rob Richardson, Senior Development Manager at St. Modwen, said: “This is a major step forward in the overall development of this strategic site for St. Modwen. 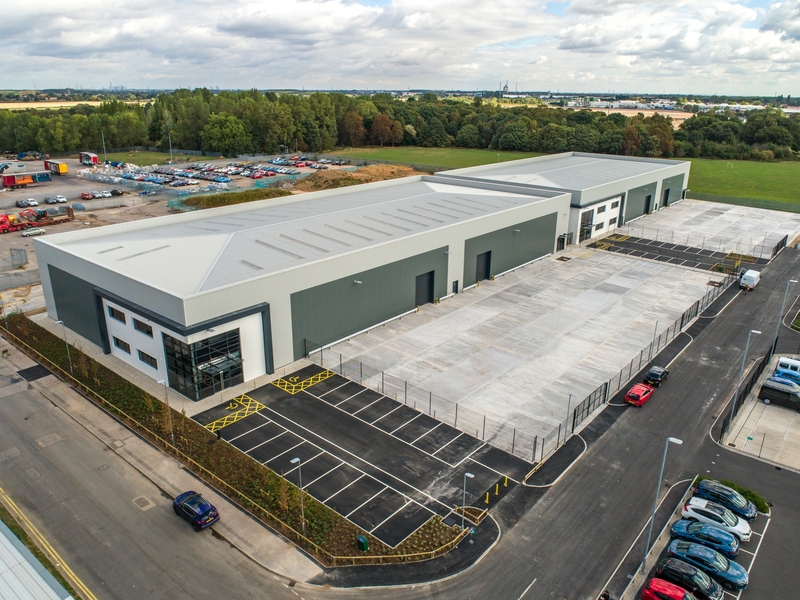 The first phase at Parkside Business Park has proven to be a great success with two great tenants which have brought jobs and investment to Doncaster."